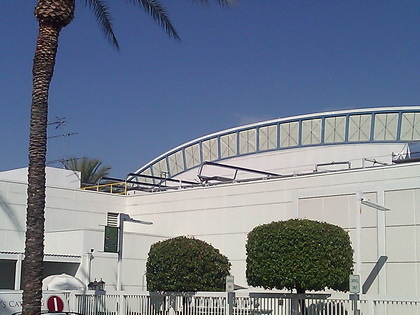 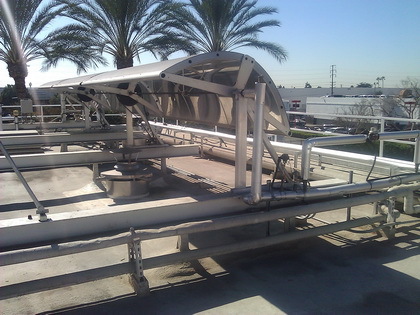 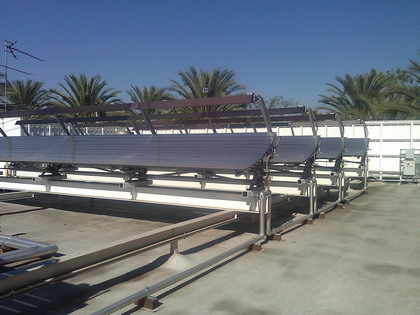 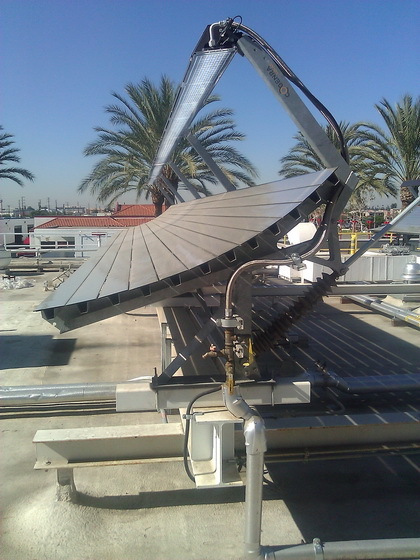 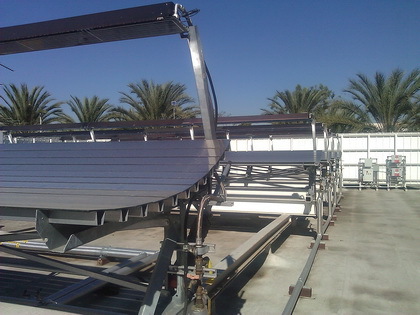 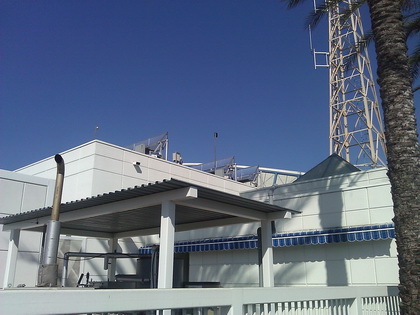 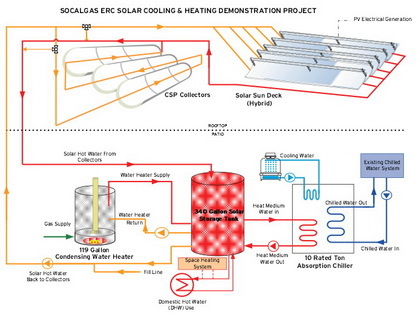 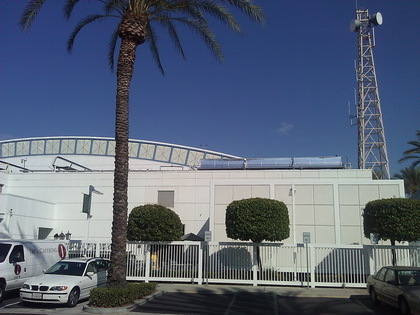 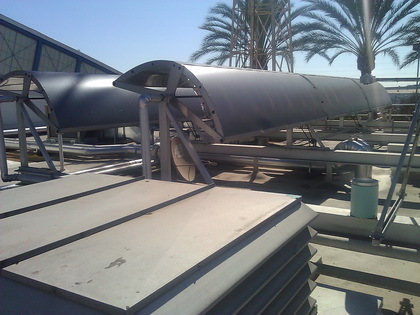 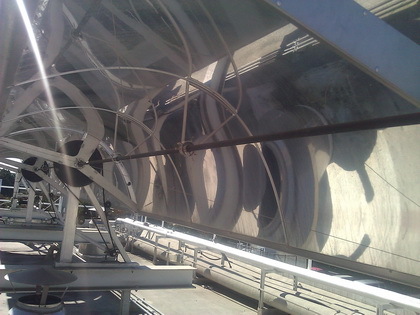 Southern California Gas Company is testing solar thermal combined heat and power systems from Cogenra and Sopogy on the roof of their Energy Resource Center in Downey, CA. 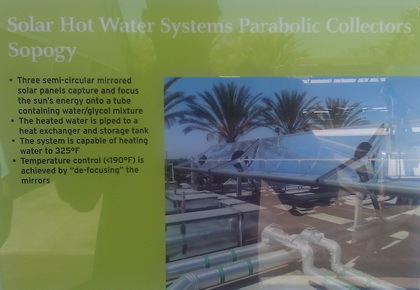 During a workshop at the ERC, I had the opportunity to see the two systems and take a few photos. 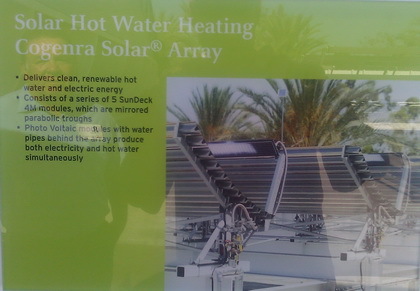 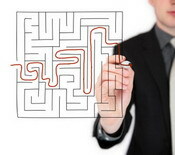 More information can be found in the SocalGas Brochure.